Our FBSW program has been featured at Actionable Intelligence. Give it a read and see how FBSW can benefit you! 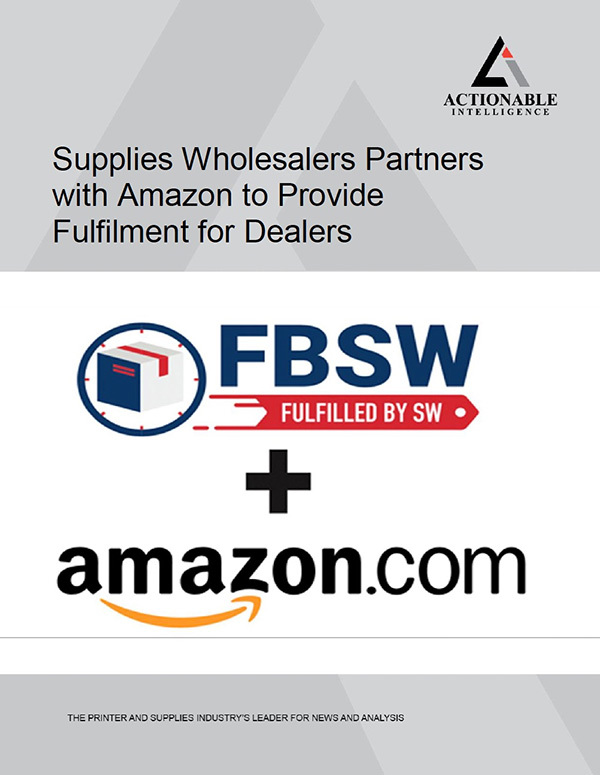 Fulfilled by Supplies Wholesalers (FBSW) is a program designed to help Supplies Wholesalers’ dealer and reseller customers sell on Amazon and leverage Supplies Wholesalers’ proven capabilities for order fulfillment and distribution. Ready to Get Started With FBSW?